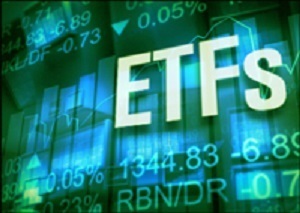 Continue reading to find out answers to these questions: What are ETFs? Are ETFs good investments? 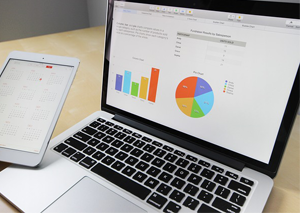 Should I make ETFs part of my diversified portfolio? 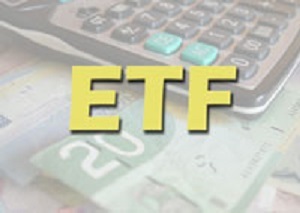 Have you ever wondered, “what are ETFs?” and how can they impact my investment returns?